Trip Machine Laboratories - CHALKLINE - Parade 7"
A hard-to-find Midwestern emo-core classic is available once again as part of the Initial Limited series. 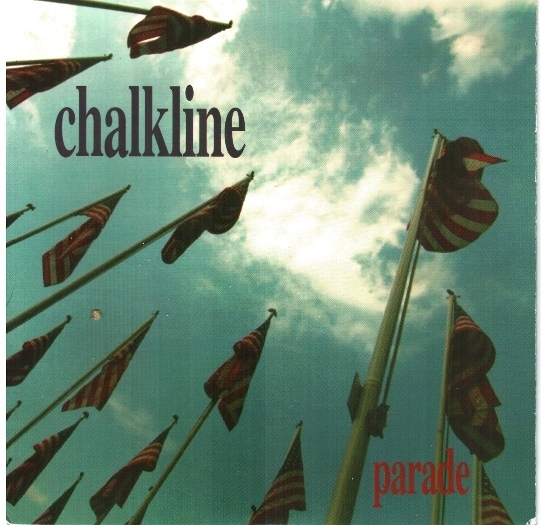 Cleveland's CHALKLINE followed in the footsteps of their Midwestern forefathers Endpoint, Falling Forward and Split Lip, unleashing melodic yet crushing emo. Produced by ENDPOINT/BY THE GRACE OF GOD/GUILT guitarist DUNCAN BARLOW.